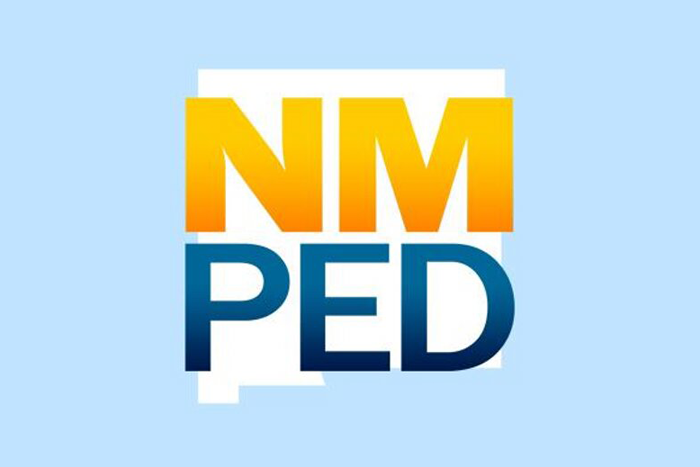 A nonrenewable, 2-year license granted to allow a person to simultaneously complete required teaching of reading courses and complete required teacher exams while teaching at a New Mexico Public School District that utilizes the NMTEACH Summative Evaluation as an evaluation tool for teachers. The Alternative NMTEACH Program allows an alternative teacher to teach at a school district for 2 years while being mentored and evaluated by the school district using the summative evaluation. The NMTEACH Educator Effectiveness system is a rigorous, uniform observation protocol, providing immediate constructive feedback, using meaningful student data, and other multiple measures that provide valuable information to aid the personal development and growth of each teacher and principal. There are four main performance areas that NMTEACH measures: how teachers support a student’s opportunity to learn, how teachers impact student achievement, the quality of the instruction in the classroom, and teacher professionalism. The Alternative NMTEACH Program is a program that is set up for individuals who obtained a bachelor’s degree in a non-traditional education program and is interested in teaching. **You will be granted the remaining number of years to your license. Your license will still remain an alternative license; however, the number of years will reflect the level 1 teaching license. The word alternative and the five years on your license indicates that you successfully completed an alternative program.